With top-quality services and transparent pricing, we’re rated the top local air duct cleaning company. 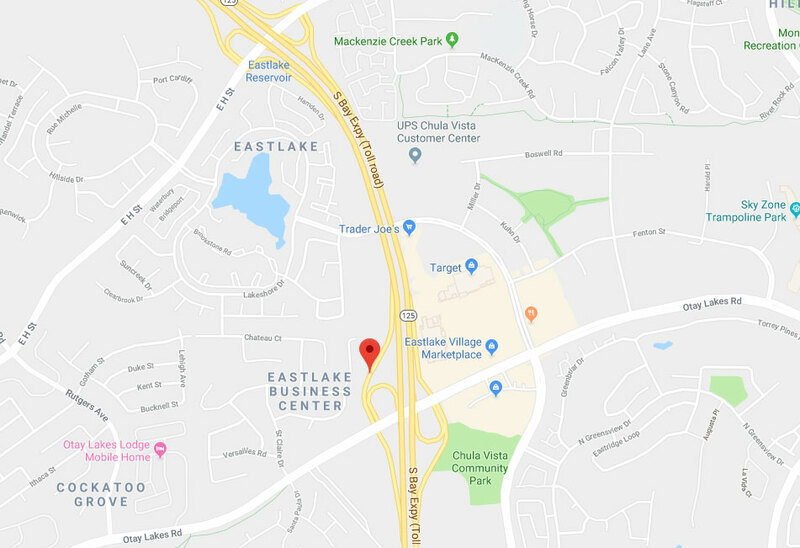 Our company's reputation in Chula Vista is second to none. For over a decade we have provided our customers with air duct cleaning services with a quality and efficiency yet to be matched. We also offer professional advice for getting the most out of your system which could save you money on energy bills in the future. 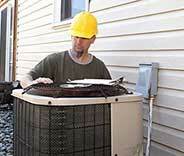 Learn how our experts help our customers by reading about our latest projects here below. 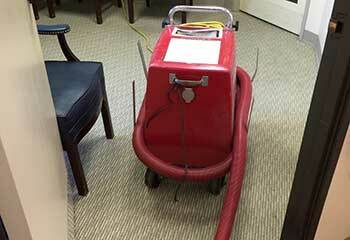 This customer called us because of a strange smell that was coming from his air ducts. Read how we helped. This customer wanted to replace the old metal vents in his living room with modern wood covered ones. Learn how we helped. 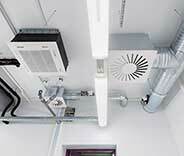 It’s important to keep HVAC air ducts free of mold and germs. Discover how we achieved this for Mr. Baker. 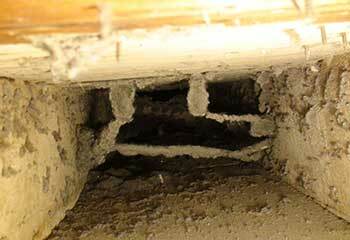 If grease builds up inside an exhaust vent, there is a serious risk of fire. Read how we helped a customer minimize this risk. 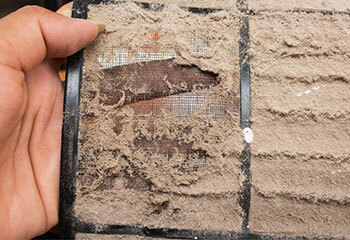 Improve the indoor air quality in your home with our professional services in Chula Vista, like this customer did. 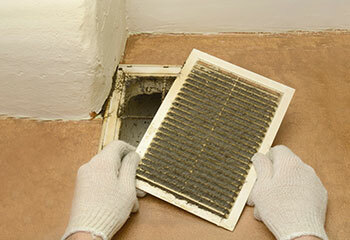 My home’s air is much fresher thanks to your HVAC air duct cleaning service. You were great in every way. Many thanks! 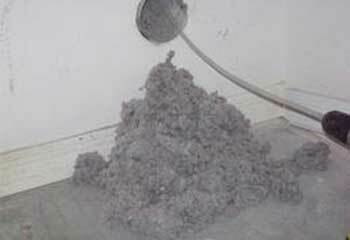 Thanks for the excellent HVAC air duct cleaning service. I appreciate your fast response, hard work, professional attitude and reasonable rates.